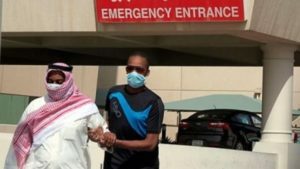 With the emergence of Middle East Respiratory Syndrome (MERS) in the Middle East, it has become essential for nurses to have useful MERS facts filed away. MERS commonly affects immunocompromised persons and those who have had close contact with infected individuals. Healthcare workers like nurses are at greater risk of being infected as they take care of suspected cases even before they are properly diagnosed. 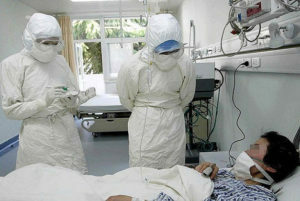 As the disease slowly spreads in Middle East countries, are you ready to fight it in case of outbreaks in your country? Middle East Respiratory Syndrome (MERS) is a viral respiratory illness that was first reported in Saudi Arabia last 2012. This illness is caused by Middle East Respiratory Syndrome Coronavirus (MERS-CoV). 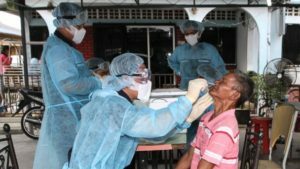 It is similar to the coronavirus that caused the outbreak of Severe Acute Respiratory Syndrome or SARS last 2003. The disease has 2 to 14 day incubation period. 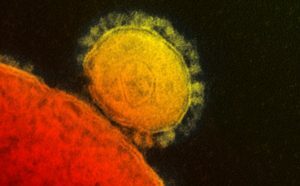 The origin of MERS-CoV is unclear but it is presumed that it came from an animal source. 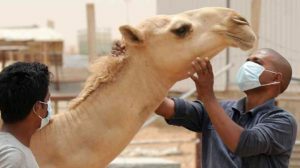 The virus has been isolated in camels but it is not yet confirmed if animal-to-human transmission is possible. MERS is transmitted by having close contact with an infected person. 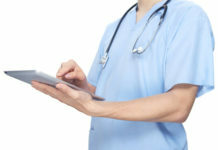 Most reported cases are known to have been transmitted in healthcare settings. Transmission in community settings is rare but persons with compromised immune system can easily catch the disease. The reported cases are linked to countries around the Arabian Peninsula. The signs and symptoms of MERS are similar to other infectious respiratory illnesses. It starts with fever, cough and shortness of breath. Some infected persons may also present gastrointestinal symptoms like nausea, vomiting and diarrhea. In severe cases, complications like pneumonia and kidney failure may lead to death. 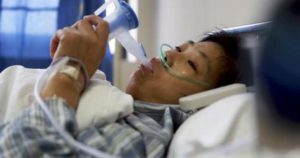 Around 3-4 out of 10 MERS cases become fatal due to other underlying medical conditions or co-morbidities like hypertension, diabetes, cancer and many more. 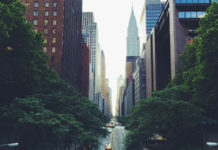 Interestingly, according to earlier MERS facts for nurses, some infected persons exhibited milder symptoms such as cold-like symptoms. Some confirmed MERS cases in the past are also reported to be asymptomatic. 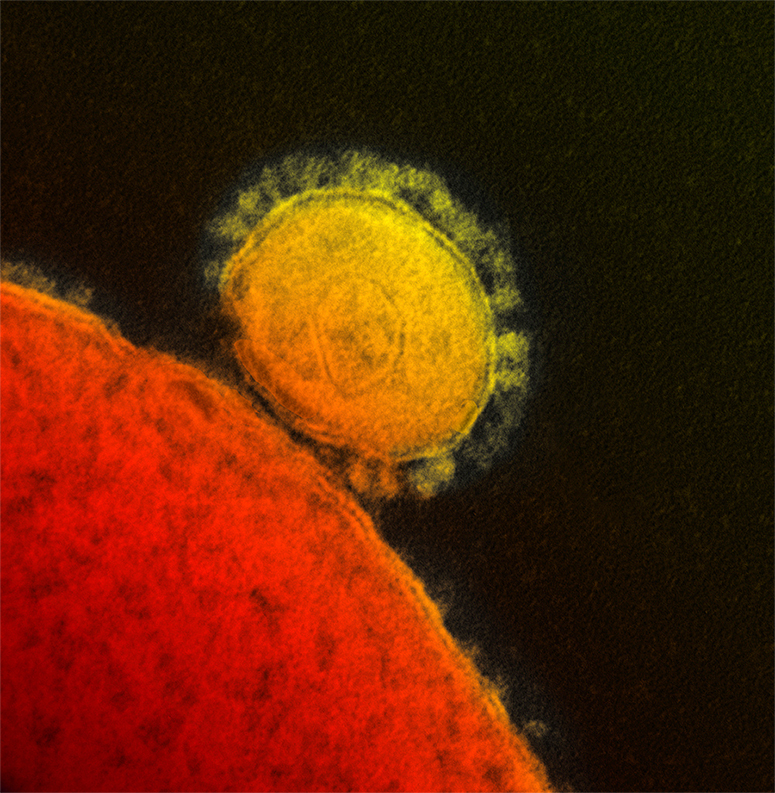 Sadly, there is no known medication or vaccine against MERS as of now. Currently, there is no known anti-viral drug recommended for the treatment of MERS. Treatment and management mainly revolves around supportive care. Symptoms are treated as they appear. Since MERS is a viral disease, it is self-limiting. It is important to support the body’s hydration, electrolyte and oxygen status as the infected person’s immune system fight off the infection. Once MERS infection has been confirmed, standard, contact and airborne transmission-based precautions must be implemented. 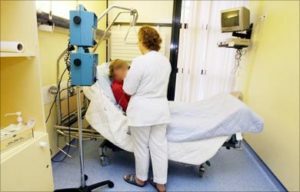 When doing aerosol generating procedures, limit the number of healthcare personnel present in the room of the patient. Hand hygiene should be done properly before and after patient contact. When transporting the patient outside AIIR for medically essential procedures, the patient should wear a face mask to contain secretions. All healthcare personnel involved in direct patient care should be monitored for occurrence of signs and symptoms. They should be observed in a 14-day period after the last contact with the patient. 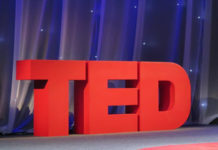 – When assessing a patient in the triage area, those with acute respiratory symptoms and history of travel in MERS-hit countries or history of contact with a confirmed MERS case in the past 14 days should be suspected of MERS infection. The three primary signs and symptoms of MERS are fever, cough and shortness of breath. – Once MERS is suspected in a patient, he/she should wear a facemask. 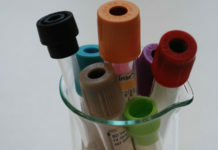 – Create a record of all known contacts of the suspected/confirmed case of MERS. – Ensure that proper hand hygiene is followed strictly when caring for a suspected or a confirmed case of MERS. – Educate the suspected/confirmed MERS patient about proper cough etiquette and proper hand hygiene practices. This is where Patient Education comes in. – All healthcare personnel who provided direct patient care to the suspected/confirmed MERS case should monitor themselves for development of respiratory symptoms within 14 days after last contact with the patient. Those who will develop fever and respiratory symptoms within 14 days should immediately stop working and seek medical attention. – There should be limited visitors to the suspected/confirmed MERS patient. 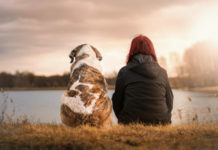 Only those who are essential to the patient’s care and well-being should be allowed to visit. Teach the visitor about proper wearing of PPE. Visitor/s should not be present during aerosol-generating procedures. 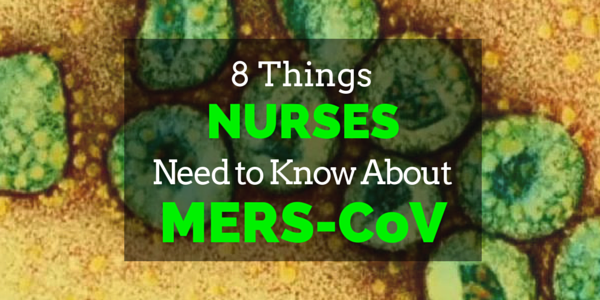 Now that you know the important MERS facts for nurses, do you feel prepared for it? When caring for suspected cases of MERS, always remember to follow the recommended infection control practices for the disease. This is important in protecting yourself and others from catching this infectious disease.